Searching for a local service company for custom wood flooring in the East Brainerd, TN area that you can trust and afford? 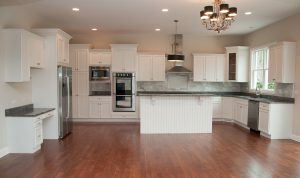 Chattanooga Cabinets & Floors is the company to trust with your kitchen or bath remodeling and custom wood flooring project in East Brainerd. 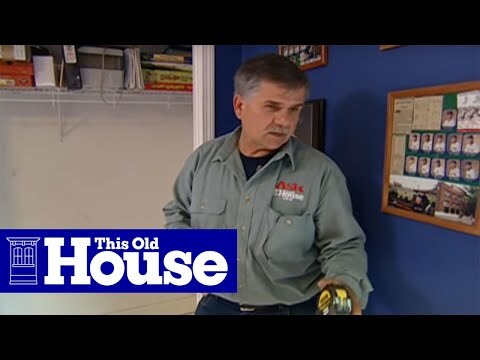 Our staff of professionals and expert craftsmen have decades of experience and are exceptionally qualified in the art of kitchen, bathroom and garage cabinet and wood flooring. 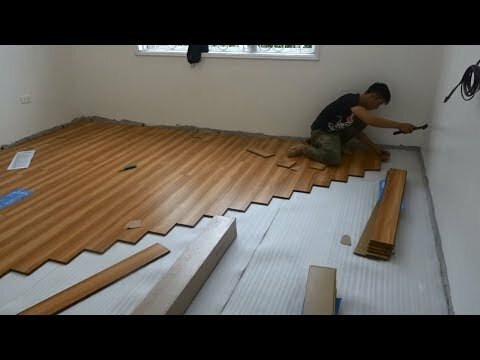 Floor and Cabinet Resurfacing and refacing. 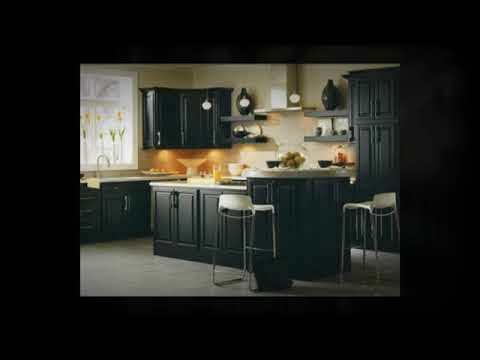 Compare Chattanooga Cabinets & Floors and you’ll find that our prices are typically 40%+ LESS than the nationally advertised contractors and Home Centers. Chattanooga Cabinets will help you transform your outdated flooring into the modern 21st century look that you’ve been dreaming of. Get a whole new look to your wood flooring! 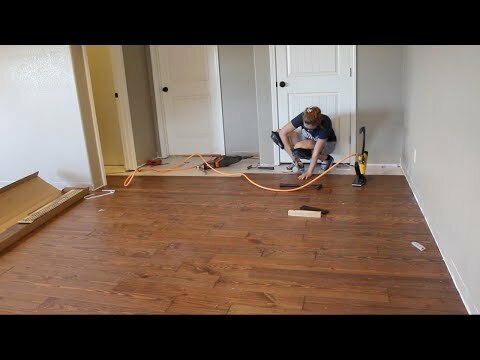 Don’t make the mistake of hiring any other company custom wood flooring until you’ve talked to Chattanooga Cabinets & Floors! 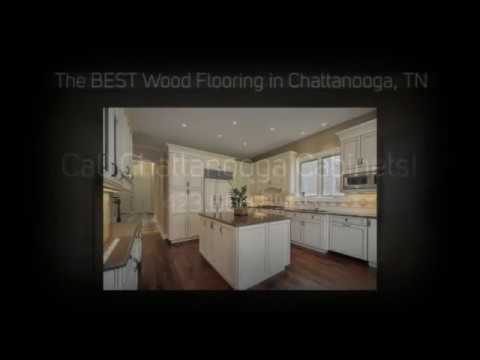 Searching for a local service company for wood flooring in the Chattanooga, GA area that you can trust and afford? 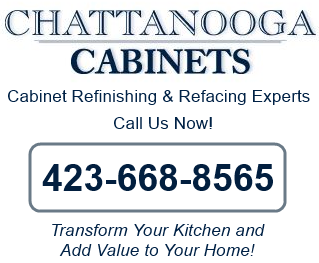 Chattanooga Cabinets & Floors is the company to trust with your kitchen or bath remodeling and custom cabinets and wood flooring project. Don’t make the mistake of hiring any other company custom designed cabinets until you’ve talked to Chattanooga Cabinets & Floors!